Registration is now open for the 2019 Summer & Fall semesters. 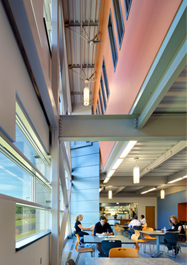 View the schedules today and make plans to continue your education at MCC! 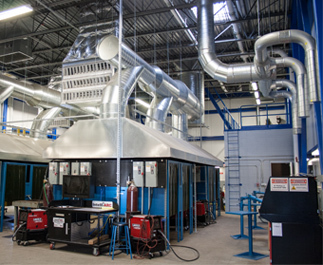 Learn HVAC, Electrical Technology and more in MCC's NEW state-of-the-art Advanced Technologies Building! Where will your talents take you? 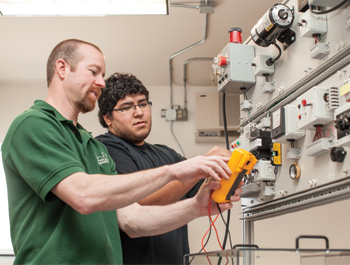 Take the career assessment, browse career paths and explore MCC programs. 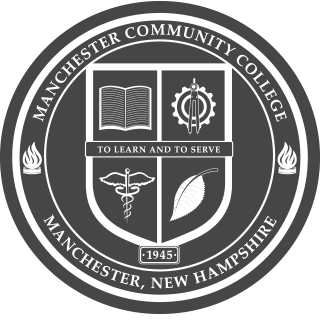 At Manchester Community College, an affordable education is within reach, at only $215 per credit. 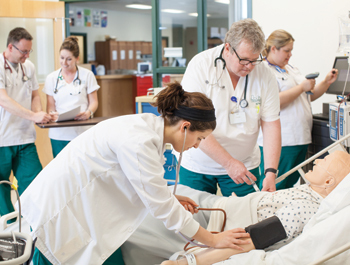 The seamless, affordable academic pathway will lead MCC students to a bachelor's degree from one of the four members of the University System of New Hampshire. Stop by at 3pm to meet with admissions, learn about financial aid and discover transfer options. 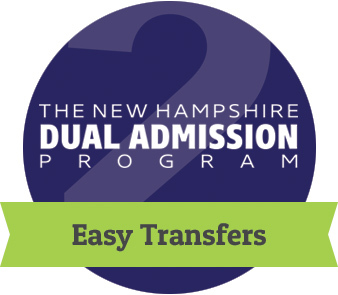 Enrolling at MCC is the first step toward earning two degrees through the New Hampshire Dual Admission Program. 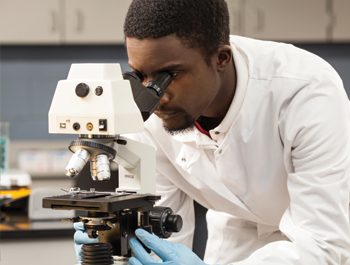 The seamless academic pathway will lead MCC students to a bachelor's degree. 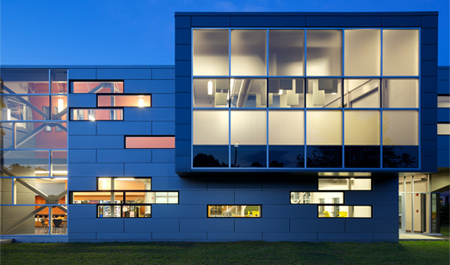 Find out more about the Dual Admission Program. 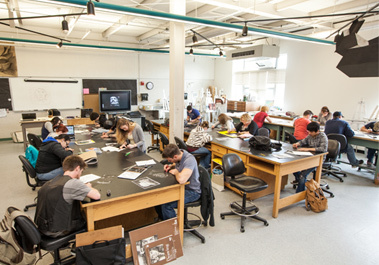 Developing students' artistic interest and strengths, with the flexibility to transfer to other college programs, the Fine Arts program explores a wide range of experiences through a studio-oriented program of study. 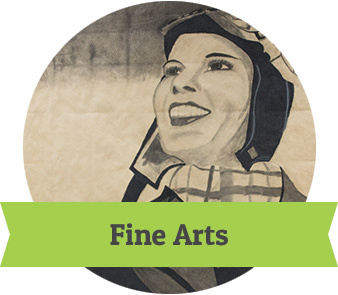 Find out more about our Fine Arts program. 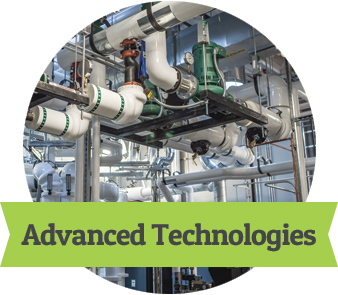 Advanced Technology fields have seen explosive growth in recent years and trends keep headed in that direction. 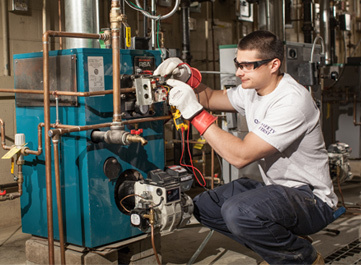 100% of our graduates in HVAC, Electrical Technology and Mechatronics hired. 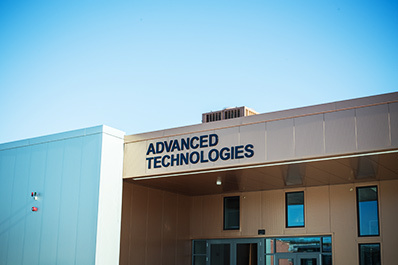 Find out more about our Advanced Technologies programs. 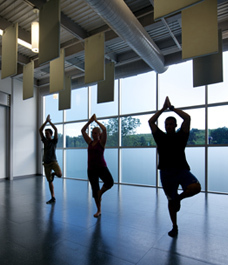 84% of MCC classes have 19 or fewer students. 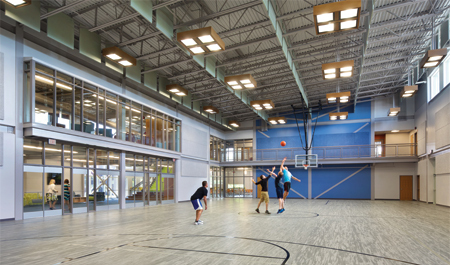 At $215/credit, MCC is NH's affordable option. 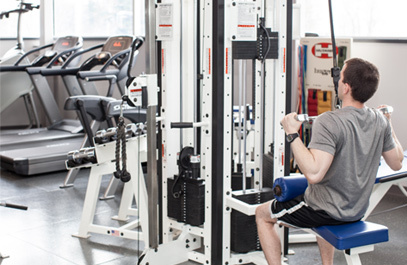 MCC students range in age from 17 to 69 years. 65% of our matriculated students receive financial aid.